We know that searching for a college can be stressful. But with MU, you are making a choice you will appreciate for years to come. Miami University is listed alongside the University of Michigan, University of Virginia, and University of California Berkely as one of the original Public Ivy League Universities. For over 200 years, Miami has been a leading force in education, from attracting the top faculty, to providing the best expierence for students. The Farmer School of Business is consistently ranked among the nation' top undergraduate business programs for its commitment to our student's professional and personal growth and success. An emphasis is placed on experiential learning, international study, and leadership development to prepare students to become leaders in the workplace and the community. Why look anywhere else? 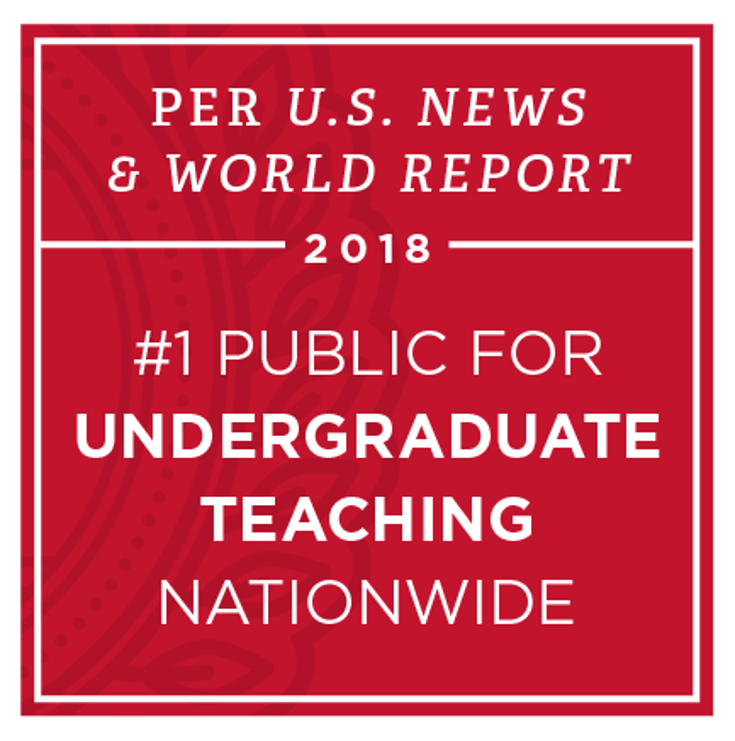 Miami's focus on undergraduate teaching is above all other public schools in america. That means more time with professors, greater access to resources, and unparalleled academic opportunities from the second you step on campus. Miami's student to faculty ratio is 17:1. 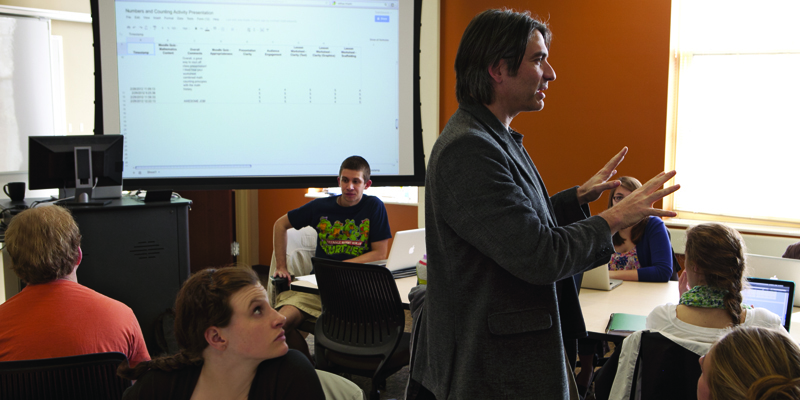 At MU, you are more than a number on a seating chart. In every class, your voice counts. 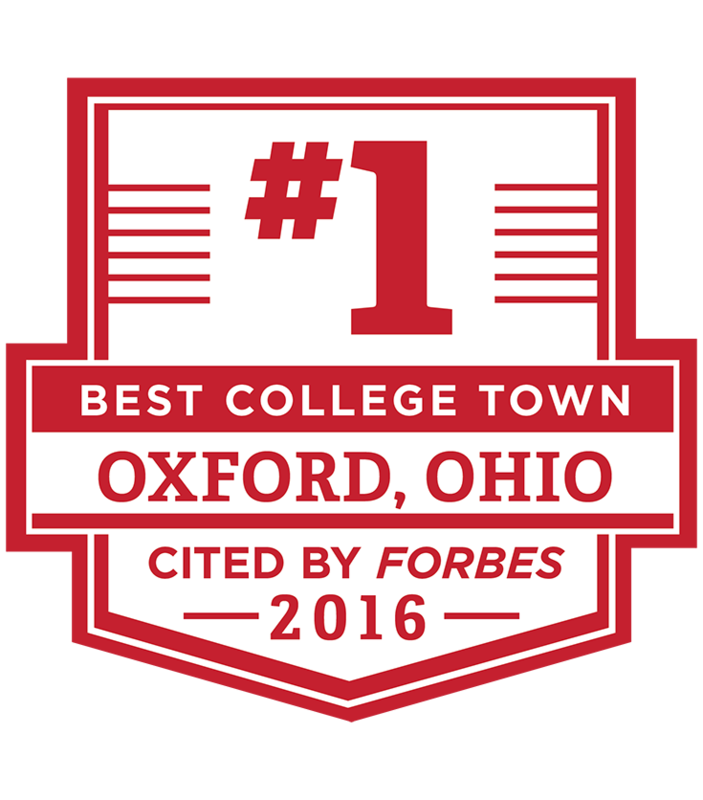 Oxford, Ohio is the number one place to be. Robert Frost once identified our campus as "the most beautiful campus that ever there was." We agree and we think you will, too! Miami degrees carry great weight. Whether your interest is the workforce or pursuing an advanced degree, Miami's Career Services Department, Sue Henry Center for Pre-Law Education, and Mallory-Wilson Center for Healthcare Education are here to help you chase your dream. With hundreds of clubs to join, a bustling Greek life and Rec sports scene, there is always something to do at Miami. Every day of the week is bustling, and with a beautiful red brick campus as your backdrop, we wouldn't rather be any place else. Looking for hockey action? Miami University is a proud member of the NHCC, a new superconference for NCAA Hockey. Attending a game is a must for any student, and tickets for all atheltic events are free to MU students. We're glad to have you in Oxford!